In the last season, Vanessa lost her faith and this new season will deal with her trying to figure out the aim of her life. She has taken a step ahead and consulted psychotherapist, Dr. Seward. The doctor will help her to come out of the dark phase which she is holding to. The showrunner John Logan revealed the second step which would be to fall in love with the zoologist. We don’t know exactly who the Dracula is. There have been several guesses with many potential theories and storylines which the fans have come up with. It may be possible that the Dr. Sweet is the Dracula in disguise. One fan said the following on a subreddit. Here below, we have the official synopsis for the next episode. Check it out. Lily (Billie Piper) and Dorian (Reeve Carney) rescue a young woman. Sir Malcolm (Timothy Dalton) continues on his journey with the enigmatic Kaetenay (Wes Studi). Meanwhile, Ethan gets some unexpected help from Hecate (Sarah Greene). Dr Frankenstein (Harry Treadaway) and Dr Jekyll (Shazad Latif) hatch a plan. Vanessa’s relationship with Dr Sweet (Christian Camargo) grows but, unbeknownst to her, evil forces are tracking her every move. 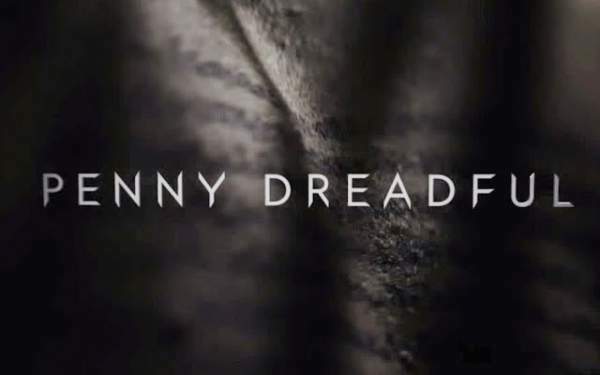 Penny Dreadful episode 2 of season 3 will air on May 8 on Showtime.